Welcome to the Animal Hospital of Clinton-Perryville. 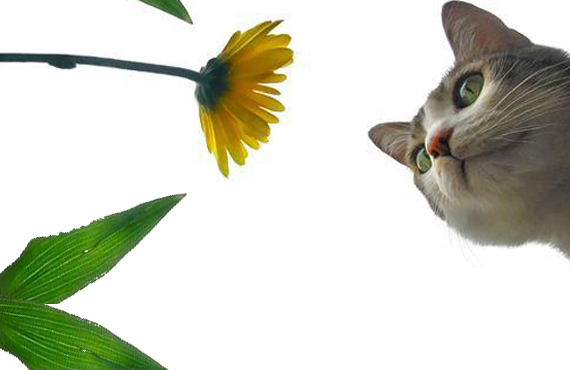 Located just 1 1/2 miles west of the town of Clinton, New Jersey, Animal Hospital of Clinton-Perryville is committed to providing quality, friendly care to the cats and dogs of Hunterdon County. 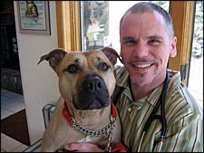 Dr. Keith Ross and his team members are deeply committed to the health and well-being of your pet. We love animals as much as you do! Our mission statement is to be known as the best, most caring veterinary practice in our community. We want to make our hospital a place where everyone wants to be -- the clients want to be here because we practice the highest quality medicine individualized to each of our clients, the staff want to be here to work in a caring and challenging environment, and the pets want to be here because we hug them, fuss over them, give them treats, and try to make them as comfortable as possible. When choosing "your vet" for you and your animals, look to Animal Hospital of Clinton-Perryville. 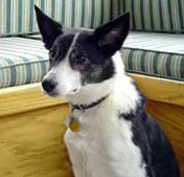 Animal Hospital of Clinton was founded in the1950's as a large and small animal practice. In 1984, Dr. Niebojeski purchased the now strictly small animal practice. At that time it was in the ground floor of a house in Clinton. In 1988, we moved to our current location just 1 mile west of the original site. The practice was purchased by Dr. Ross in 2011. Dr. Ross and his staff feel that it is their responsibility to tell each client all that is available for their pet, with both preventive care and when they are ill. They then try to spend the time to discuss all options with each client and help them to decide what is best for them and their pet.